Health and fitness were never a way of life for me until May 2001 the age of 45 when I first stepped foot into a gym. 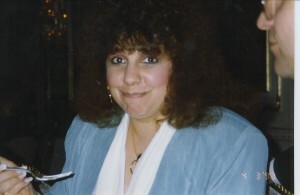 I was completely overweight and unhealthy, had no confidence or self-esteem, and felt OLD. That was my turning point….I decided to hire a personal trainer to learn how to workout and eat healthier foods. Gradually I lost the weight, trimmed the fat, and got strong both physically and mentally. 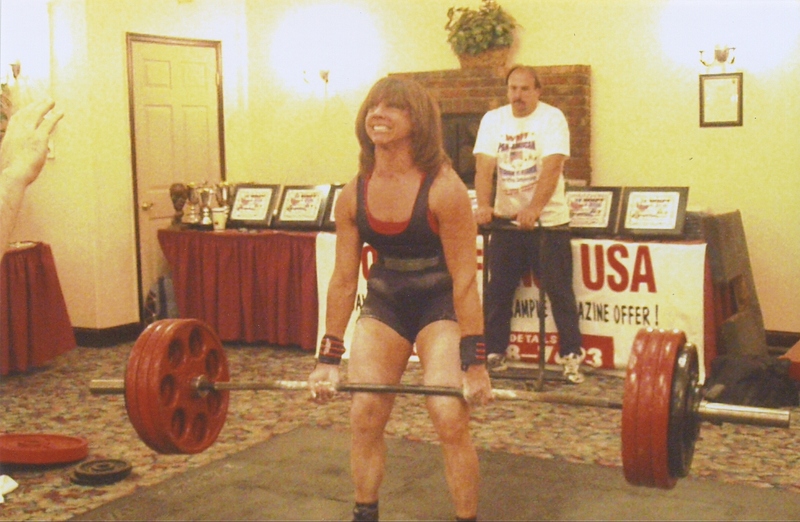 Then I discovered the sport of Powerlifting and entered my first meet December 2002. I was hooked, and have been competing and setting/breaking State, National and World Records ever since. I’ve also ventured into competition at Bodybuilding events. Others read or hear my story, see the results and are inspired. That’s the part most gratifying for me.